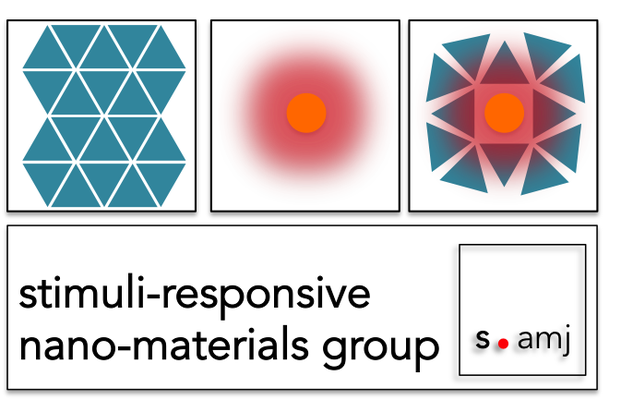 Understanding the light-induced dynamics in detailed is crucial to implement molecular switches in photo-responsive materials. In our just published Concept paper we highlight the potential of combining quantum mechanic calculations with time-resolved vibrational spectroscopy to follow the structural evolution at the atomistic level. S. Amirjalayer*, W. J. Buma*, Chem. Eur. J., 2019, DOI: 10.1002/chem.201805810 ("Hot Paper"). D. Ji, T. Li, J. Liu, S. Amirjalayer, M. Zhong, Z.-Y. Zhang, X. Huang, Z. Wei, H. Dong, W. Hu, H. Fuchs, Nature Comm. 2019, 10: 12. In the just published JACS article we report our recent results on Carbenes @ gold surface. By combining theoretical and experimental methods we investigated the influence of alkyl chain length on the binding motif at the Au(111) surface. A. Bakker, A. Timmer, E. Kolodzeiski, M. Freitag, H. Y. Gao, H. Mönig, S. Amirjalayer*, F. Glorius*, H. Fuchs*, J. Am. Chem. Soc. 2018, 140, 11889. Our work on the light-triggered pedalo-motion in a molecular switch was just accepted in Angewandte Chemie. Together with colleagues from Netherlands (University of Amsterdam) and Spain (Universidad de Murcia) we combined picosecond infrared spectroscopy with quantum-mechanical calculations to follow the photodynamics in real-time. S. Amirjalayer*, A. Martinez-Cuezva, J. Berna, S. Woutersen*, W. J. Buma*, Angew. Chem. Int. Ed. 2018, 57, 1792 (OpenAccess). Saeed just gave an overview of our current research activities in the area of hybrid materials at the conference in Quito. Thanks to the organisation team for the nice conference and the invitation. Elena Kolodzeiski just joined as a Phd student our group. She will work within the recently DFG-granted sino-german project. Our work on gas-phase spectroscopy of a rotary molecular motor together with the group of Ben Feringa (University of Groningen) was just published. 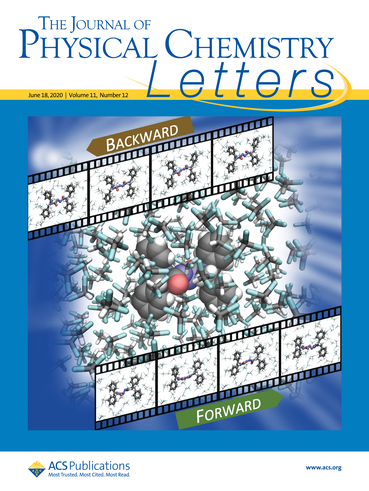 The article is part of the special issue of Tetrahedron 'Dynamic Functional Molecular Systems' in honour of Ben Feringa (Nobel Prize 2016 and Tetrahedron Prize for Creativity in Organic Chemistry 2016). E. Maltseva, S. Amirjalayer, A. Cnossen, W. R. Browne, B. L. Feringa, W. J. Buma, Tetrahedron, 2017, 73, 4887.